Purchasing a new boiler is a large investment for a household and the need for a replacement boiler can't always be planned for. To help spread the cost of this purchase, we are able to offer interest free finance over a 24 month period. This should help you to save money with the energy efficiency of the new boiler and budget for the cost of the boiler over the 24 months. 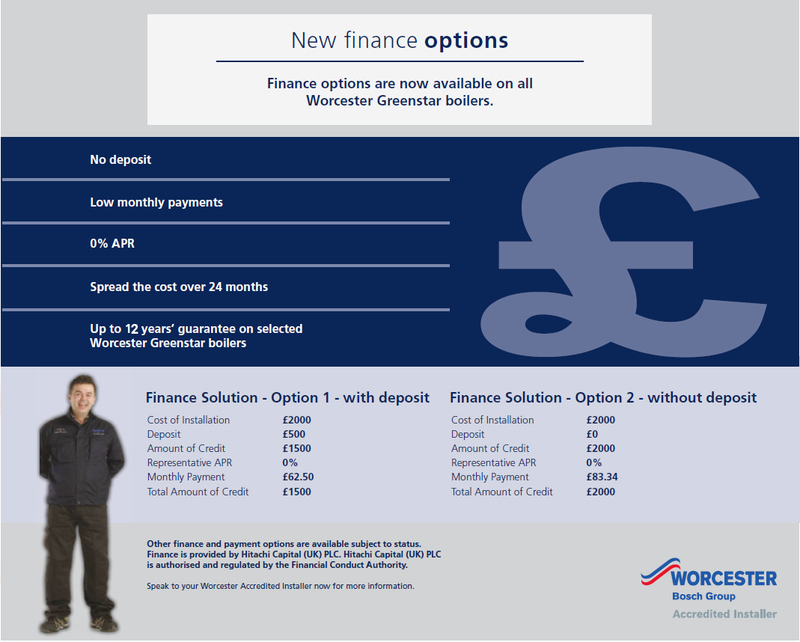 We are able as a Worcester Bosch accredited installer to organise the boiler installation and the finance. The ECO (Energy Companies Obligation) Affordable Warmth Scheme is designed to provide extra support to low income households. 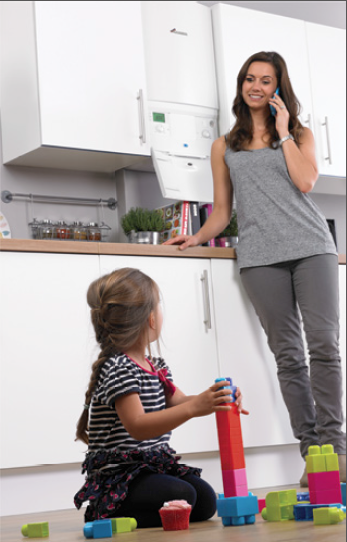 If you qualify and the replacement of your old boiler would improve your fuel bills and the thermal performance of your home - your replacement boiler could be free!. The Affordable Warmth Scheme is available to homeowners, landlords and tenants. If you would like to find out more information about the Affordable Warmth Scheme or to find out if you qualify, call our friendly team at Warmshires today.